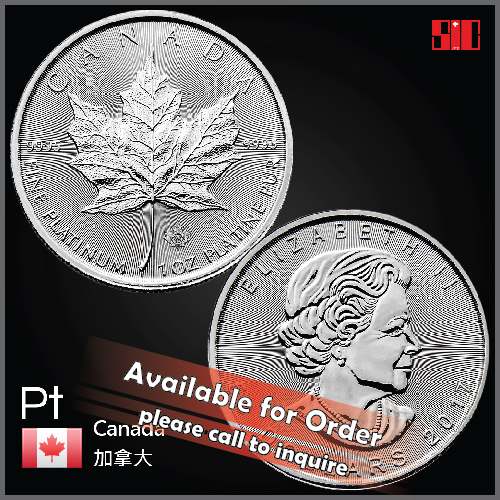 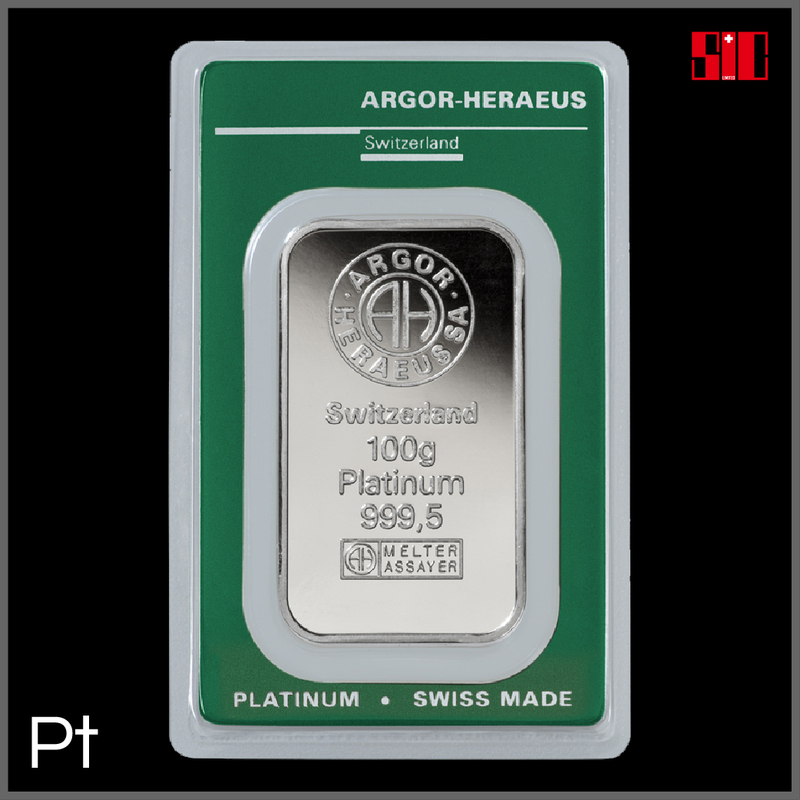 Here you find Swiss Investors Corporation Limited precious metals standard platinum bullion and palladium bullion, platinum bars and platinum coins, palladium bars and palladium coins. 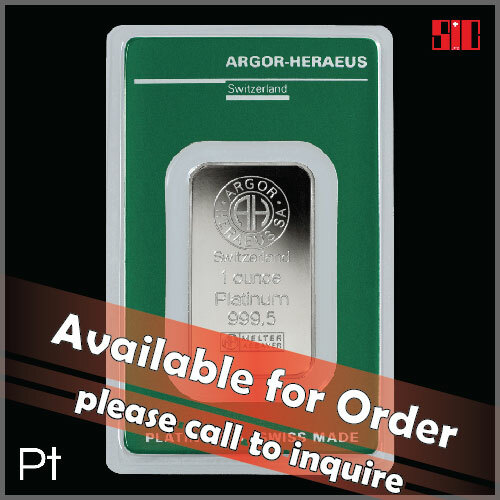 For items not shown here please inquire. 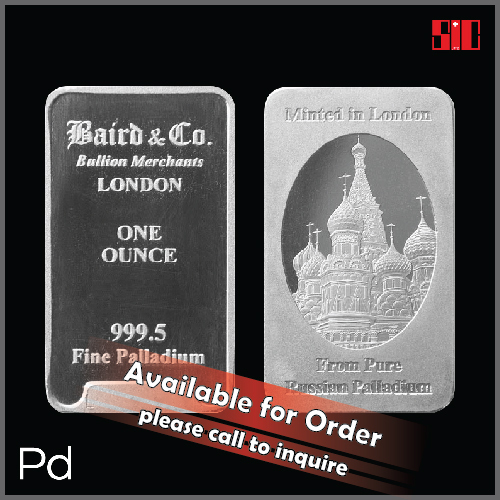 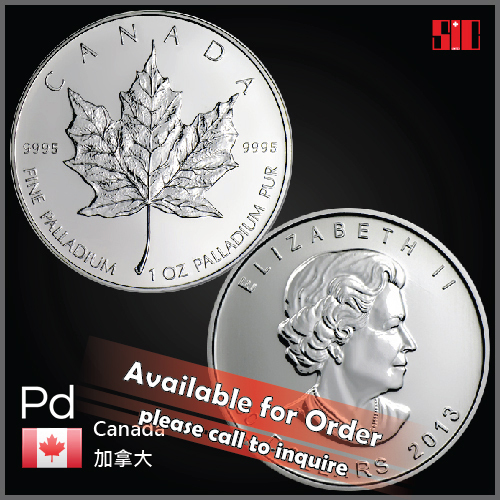 We frequently offer a variety of other platinum and palladium items.